Roman D’Amour’s disco-tastic single, ‘Make Love Tonight’, is the latest release from hotly tipped French producer Lifelike’s cult imprint label, Computer Science. The label was launched in 2010 featuring sought after Lifelike releases, ‘Love Emulator’, and ‘Silicon Love’. Having sold out a limited run of 7” through word of mouth alone, Lifelike put out Australian indie/future disco trio, Those Usual Suspects’, first EP and his last single, ‘Motion’ to great acclaim. The label is back with this brand new winter warmer, 'Make Love Tonight'. 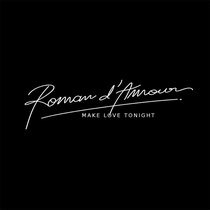 Roman D’Amour is talented Parisian teenager, Benoit Villemont, already making big splashes within the fêted French disco/house scene. Villemont’s first demo was made available as a free download on his blog and made it into the inbox of Computer Science’s A&R team. Laurent/Lifelike finished his set with this very track at Los Angeles’ infamous Avalon Club to a truly raucous reaction and the deal was sealed. 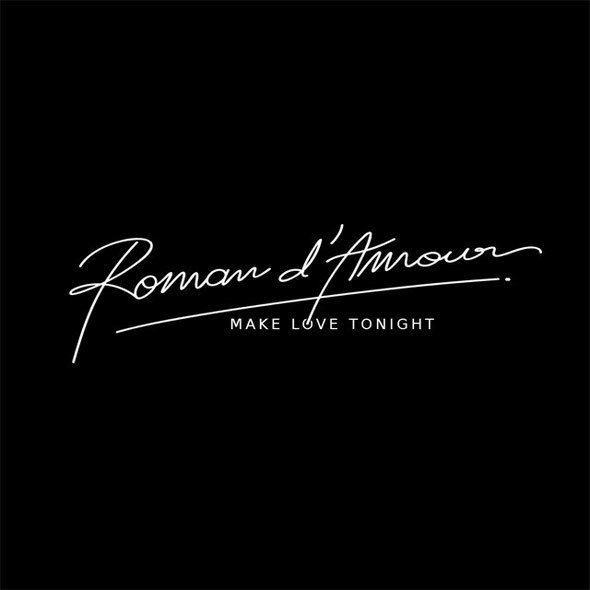 Inspired by Thomas Bangalter’s (Daft Punk) early releases on Roulé records, Roman D’Amour is putting his own unique stamp on the genre and is having a whale of a time doing it. This original package comes with two stellar remixes. Lifelike’s Re-Edit, stays close to the original but turns up that big bassline right up the Richter scale. And, London based dubstep master Peo De Pitte delivers a first class party monster.